An Offaly man has been placed in prison in Kenya following an alleged breach of his visa in the country. 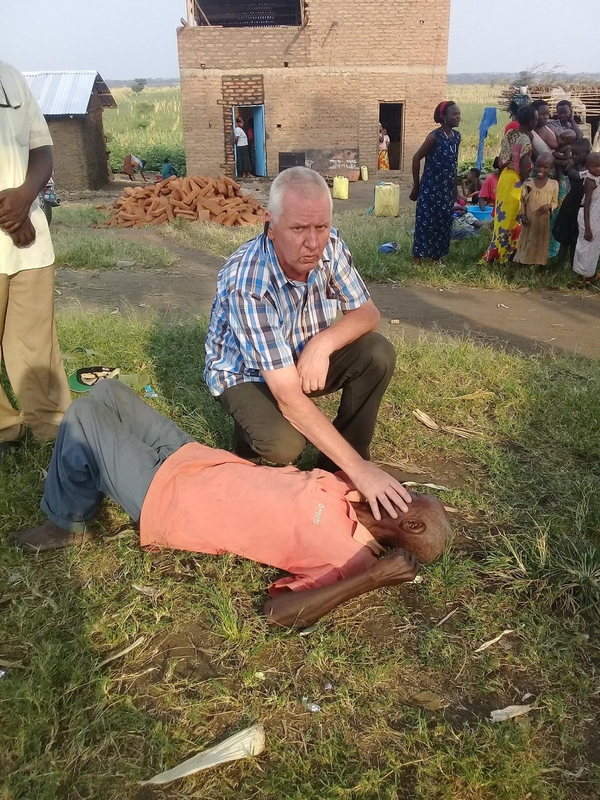 Rory Bracken had been working as a preacher in the African country and had performed ceremonies and healings, attracting thousands of followers and spectators. He was affiliated to the Testify World Ministries group. The Tullamore native and former CBS student in the town took to social media on February 6 to tell his followers that he was on his way to prison. Mr Bracken claims that he was sent to prison due to a "false charge of breaking a visa." It's understood authorities are demanding a sizeable bond for his release. The Department of Foreign Affairs has told the Offaly Express that it is "aware of the case and is providing consular assistance."